As you’ve no doubt heard, according to the ancient Mayan civilisation, the end of the world will take place later this month. The 12/12/12 date marks the end of the Mayan calendar, and the world is supposed to end on 21/12/12 – the day of the winter solstice. UK record label Wall Of Sound thinks that if we’re all going to die, we may as well go out in style! 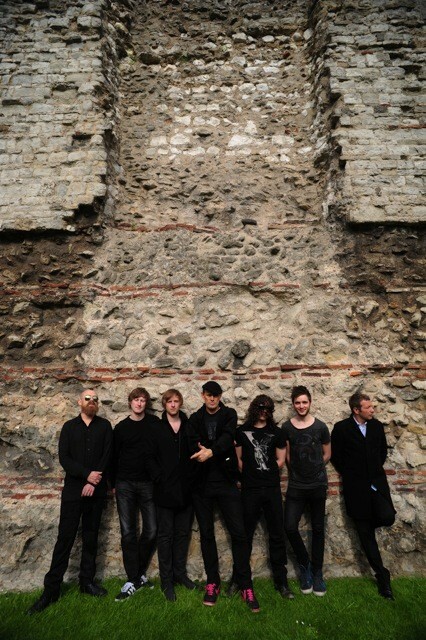 So it’s announcing the Wall Of Sound ‘End Of The World’ tour, taking in some of the key towns and cities around the UK. Defying the apocalypse, and hopefully with tongues in cheek, Wall Of Sound acts new and old will tour the UK with the overwhelming feeling that it’s the end of the world as we know it… and they feel fine. Joining label boss, Mark Jones, on various dates will be Adamski presents NEO WALTZ, Get Cape Wear Cape Fly, Killaflaw, Echoes, BB, Kids On Bridges, Will White (Propellerheads) and a special guest for the Wall Of Sound Christmas party in London. It all kicks off tomorrow in Liverpool.